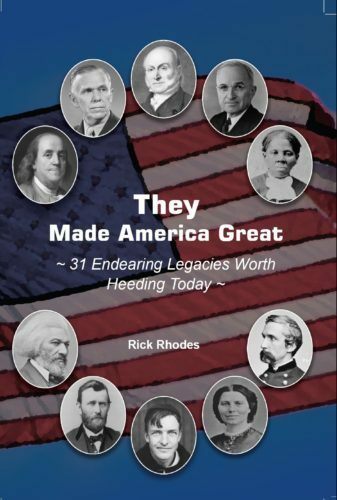 Published in 2017, “THEY MADE AMERICA GREAT,” spans more than 250 years of history. This book is a collection of 31 heartwarming short stories of Americans who have travelled the road behind us. 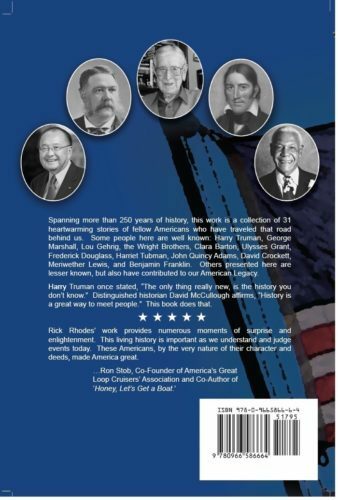 Some are well known, like Harry Truman, John Quincy Adams, George Marshall, Ulysses Grant, David Crockett, Meriwether Lewis, Harriet Tubman, Frederick Douglass, Clara Barton, Lou Gehrig, John Wooden, and the Wright Brothers. However, some endearing heroes presented here are little known. This work aims to be an uplifting antidote to a society inundated with fake news, bombast and intolerance for the other side. 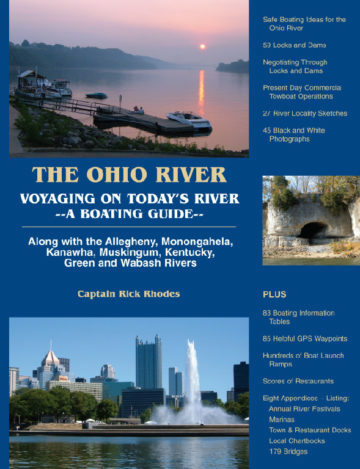 Published in 2010, “The Ohio River – Voyaging on Today’s River – A Boating Guide” discusses safe boating practices on the Ohio River, how to negotiate through locks and dams, and offers an appreciation and insights into present day commercial towboat operations. 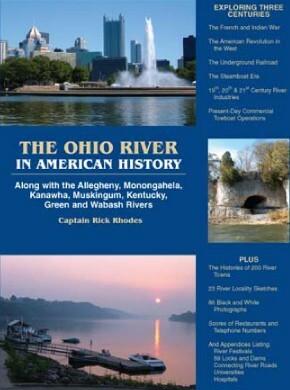 Published in 2008, “The Ohio River –In American History” also addresses the Allegheny, Monongahela, Kanawha, Muskingum, Kentucky, Green and Wabash Rivers. Three centuries of American History are woven into this book, including the French and Indian War, the American Revolution in the West, and our country’s expansion into the Northwest Territories. Also covered are Lewis and Clark on the Ohio River, the Underground Railroad, the Civil War, the Steamboat Era, and the evolution of the current lock and dam system. The rise and decline of 19th and 20th Century river industries, present day commercial towboat operations, as well as the colorful histories of 200 river towns are addressed. This book contains 23 river locality sketches and 86 photographs, and hundreds of phone numbers. Five appendices list more than 60 river festivals, connecting roads on both sides of the Ohio River, 59 locks and dams, as well as local universities and hospitals. 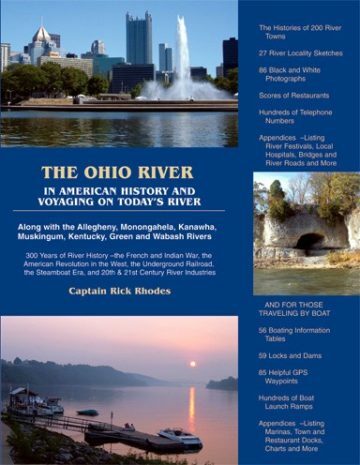 Published in 2007, “The Ohio River -In American History and Voyaging on Today's River” has a few limited copies left. It has been widely replaced by the two prior listed books. 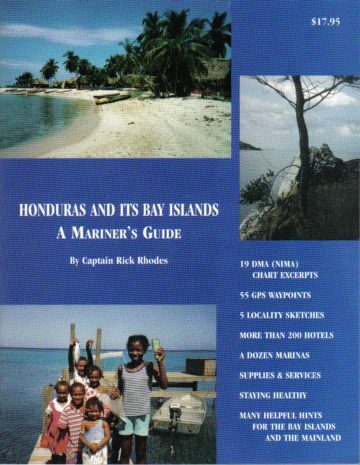 Published in 2003 by Pelican Publishing Company, this book contains 27 full pages of NOAA chart extracts, 11 coastal town maps, 11 river/lake sketches, three canal maze sketches and a wind rose sketch on the Gulf of Mexico. Ninety marinas and scores of restaurants and fueling sites are addressed. This book provides hundreds of phone numbers and information on 160 boat launching ramps, along with providing 66 GPS waypoints. 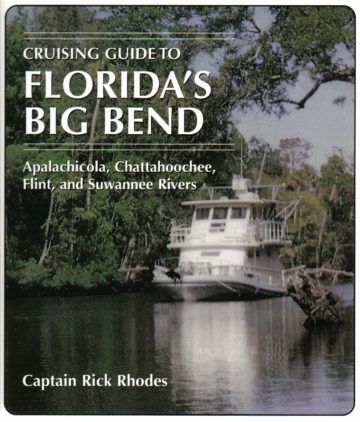 Three hundred miles of Gulf Coast and 500 miles of inland rivers are covered in this book. One hundred and fifty black/white photos are also incorporated. 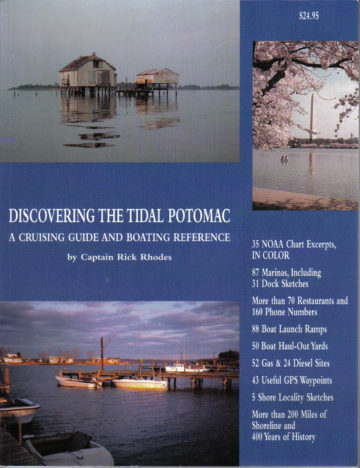 Published in 2002 by Pelican Publishing Company, this book contains five pages of black and white NOAA chart extracts, and 21 pages of sketch charts depicting rivers, selected geographical areas and locks. Scores of marinas, restaurants and fueling sites are addressed, along with 30 river towns. 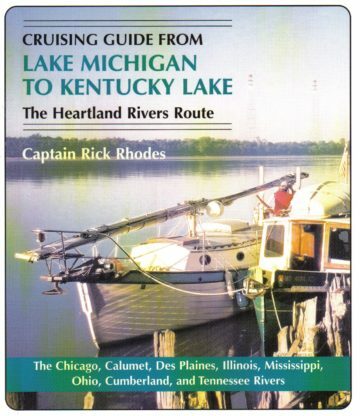 This book also provides hundreds of phone numbers and information on 170 bridges and 140 boat launching ramps, along with providing 33 GPS waypoints. Seventy black/white photos are also incorporated. Published in 2003, this book is sold out. Chesapeake Bay Magazine is planning for a newer edition in 2017. Although this 1998 first edition has been updated, it’s the only edition containing 35 Color NOAA chart extracts, along with another half-dozen Color photographs. This book originally retailed for $24.95, but is now reduced to $9.95. 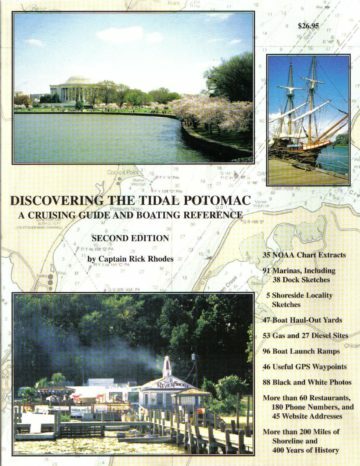 This edition contains information on 87 marinas, including 5 shoreside locality and 31 popular dock sketches, 88 boat ramps, and 43 useful GPS Waypoints. This book also addresses more than 60 restaurants, 160 phone numbers & 52 fueling sites. Over two hundred miles of shoreline are woven into 400 years of river history. Published in 1998, this book is sold out. We hope to be able to do the research for a later more comprehensive edition in the future.